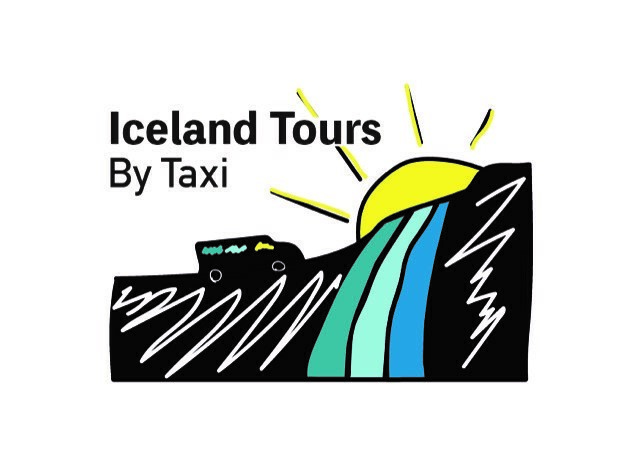 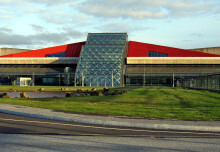 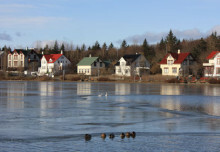 This tour will begin by taking you first through Borgarfjörður, that is located 60 km north of the capital Reykjavík and is connected to other places in Iceland through the second largest bridge in Iceland, Borgarfjarðarbrú. 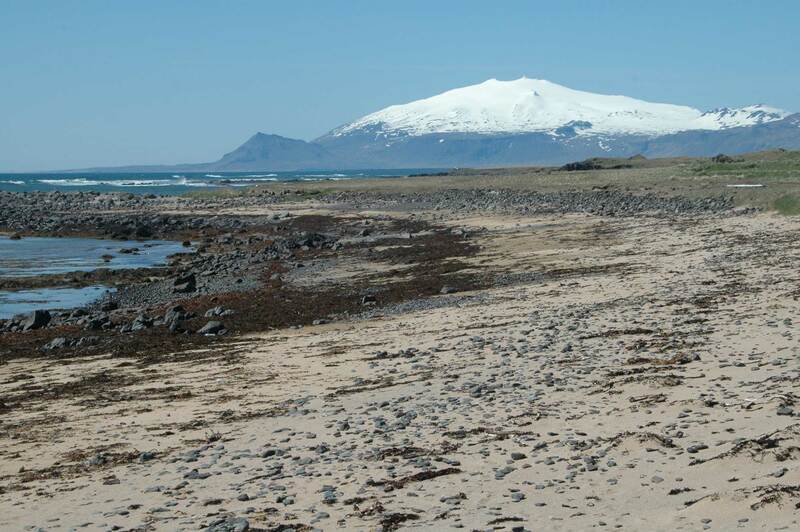 The tour is continued to the southern side of Snæfellsnes to Arnarstapi. Snaefellsjokull is the most famous volcano in Iceland and is considered by many to be the jewel of West Iceland. 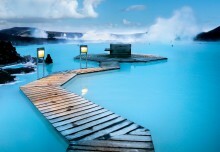 People from all over the world, believers in the energy radiation of Mt. 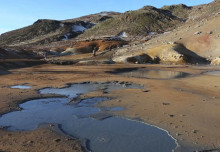 Snaefellsjokull, gather in the area every summer to recharge their “batteries” and rock crystals.